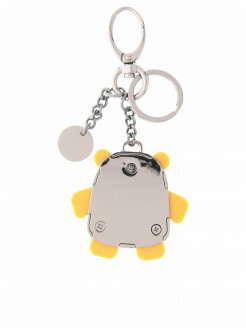 Keyring with LAMINATED effect SEQUINS and metal. 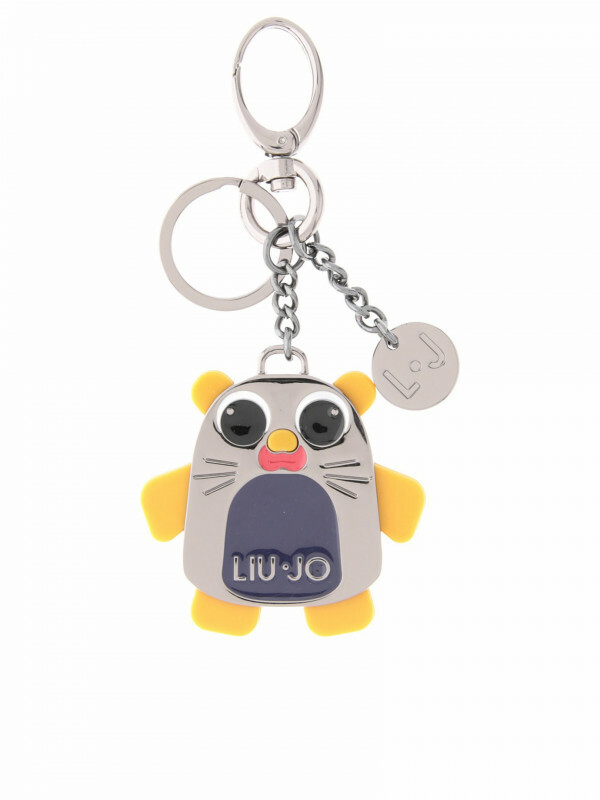 Mouse with METAL zip, embellished with a FAUX LEATHER insert with spring clasp and slender chain with PENDANT bearing the Liu Jo logo. 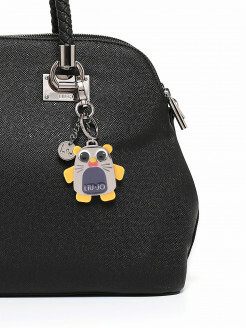 Accessory that guards your keys or accessorises your BAG.